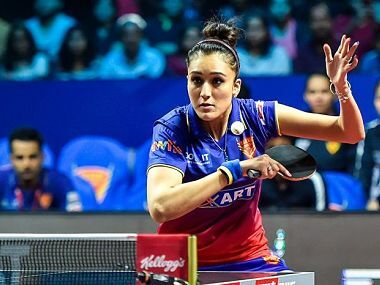 Manika Batra and G Sathiyan swung the match in favour of Dabang Smashers with match-winning performances against Matilda Ekholm and Alvaro Robles to win the final of Ultimate Table Tennis 2018. 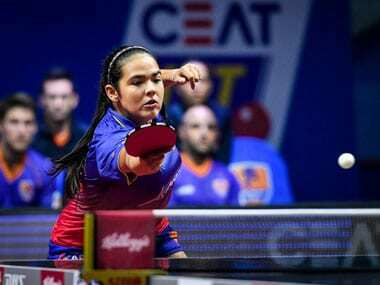 Dabang Smashers managed to win a nail-biting semi-final clash against Maharashtra United to proceed into the Ultimate Table Tennis finals, with teenager Adriana Diaz proving herself against Madhurika Patkar to swing the score in favour of Smashers. 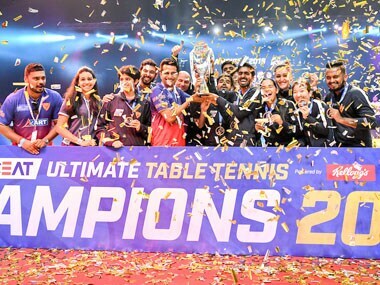 The Indian duo of Sathiyan Gnanasekaran and Manika Batra have been on a roll – both having won two matches apiece for the Dabang Smashers in the Pune leg of the Ultimate Table Tennis. Smashers picked up 14 points to jump to the top of the six-team table. Manika scored a tense 2-1 victory in the opening game by shocking World No 18 Sofia Polcanova, who is ranked 62 spots higher than her. "We are very excited to sign up Simon Gauzy. 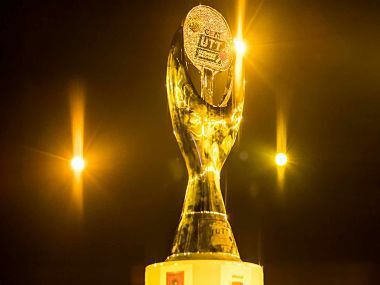 Some of the best players in the world will be seen in action during the tournament," Vita Dani, chairperson of 11Sports, said.